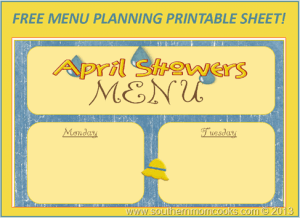 Menu Plan Monday: Free April Showers 4×6 Recipe Card! Menu Plan: Free April Showers Menu! 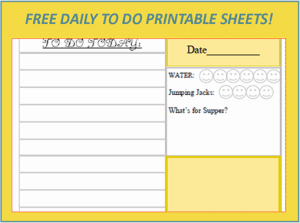 Menu Plan Monday: Free April Showers Daily Planner Printable!